Siberian wheatgrass is a cool-season perennial grass native to the steppe regions of Asia. 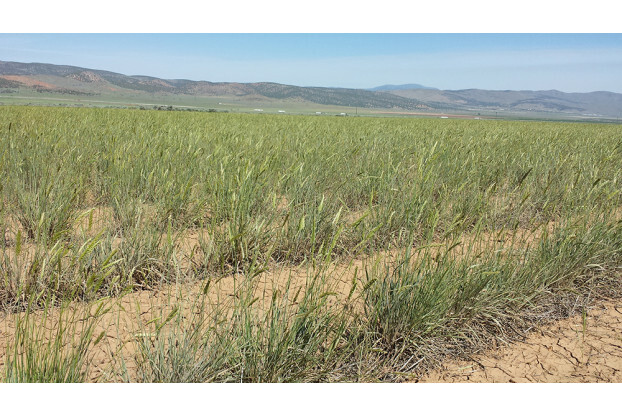 This tough, drought-tolerant grass produces fair to good forage for all types of livestock and is often used for erosion control and in reclamation projects where water is limited. Siberian wheatgrass is one one the most low-water use grasses available, and has been known to establish in areas with as little as 7 inches of annual precipitation. Prefers well-drained sandy or coarse textured soils.